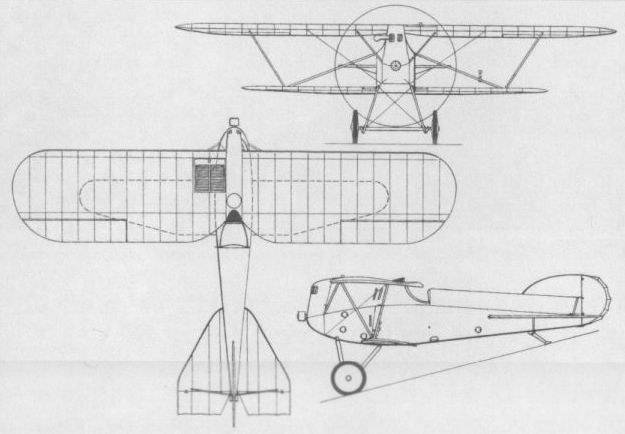 Shortly after commencing licence manufacture of the Brandenburg D I, the Phonix-Flugzeugwerke initiated work on an "improved fighter with a Nieuport (ie, sesquiplane] cellule” under the design leadership of Dipl-Ing Kirste. The prototype, completed early in December 1916, utilised the fuselage of Brandenburg D I 28.48 (48th 28-Series fighter) to which was applied a deepened forward portion eliminating the centre-section cabane of bracing struts. This was mated with an enlarged-area upper wing and shorter-span narrow-chord lower wing to provide the desired sesquiplane cellule. Crashed during flight testing on 16 January 1917, the prototype was rebuilt, redesignated 20.14 (ie, 14th experimental aircraft produced by Phonix), and fitted with modified ailerons and a new, lengthened fuselage. Retaining the 185 hp Austro-Daimler six-cylinder water-cooled engine, the 20.14 entered flight test in June 1917, proving to possess an inferior climb rate to the parallel 20.15. The sole 20.14 was eventually sold to the Navy and flown from Trieste. Empty weight (approx), 1,466 lb (665 kg). Loaded weight (approx), 2,028 lb (920 kg). Span, 28 ft 2 3/5 in (8,60 m). Height, 8 ft 11 1/2 in (2,73 m). Wing area, 209.9 sq ft (19,50 m 2). Destined to be Dipl-Ing Kirste’s final attempt to produce a successful single-seat fighter of sesquiplane configuration, the 20.16 mated a Brandenburg D I (ex 28.73) fuselage with a new wing cellule (as did the 20.14). The wings featured rounded tips and the upper wing, which utilised a new high-lift profile, was set lower on the fuselage to improve forward view for the pilot. 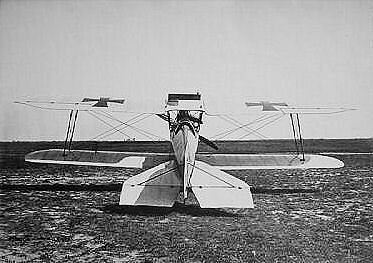 The 20.16 was fitted with a 200 hp Austro-Daimler engine and was flight tested in the late spring of 1917, but, having failed to demonstrate desirable characteristics, by June of that year it was undergoing reconstruction with a Sparmann-designed biplane cellule similar to that of the 20.15. In this form it was to become the true prototype of the Phonix D I. No data are available apart from the wing span of 31 ft 6 in (9,60 m). The first Austrian war-product Scout - The Brandenburg K Model and K.B. built by the Phonix Co. The sole example of the Phonix 20.14 which was completed in December 1916. 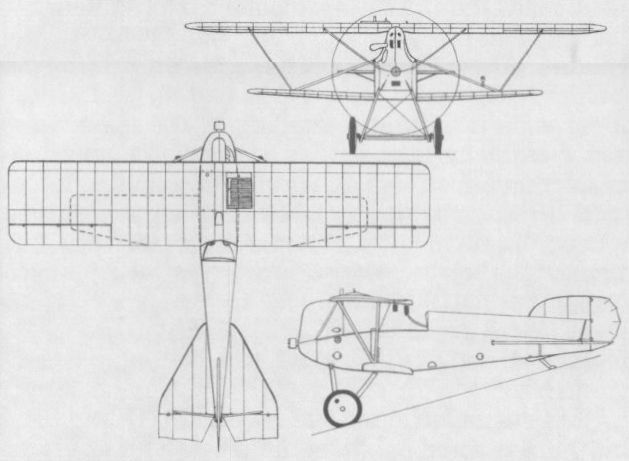 The Phonix 20.16 is illustrated here in its original sesquiplane configuration. After tests in June 1917, the Phonix 20.16 was rebuilt with an entirely new wing cellule. The Austro-hungarian experimental Phonix 20.16 in its second version. The first version of this experimental had a sesquiplane and a completely filled fuselage to the upper wing, resulting that the pilot could see nothing straight ahead. He could look possibly over the upper wing a little bit, judging from pictures. What we see here is the second version of the 20.16 which can be distinguished by its equal wings and the radiator on the leading edge of the top wing. There was also romm between the top wing and the fuselage to look straight ahead. This experimental was judged ripe for production in August 1917, to become the Phonix D.I production fighter.